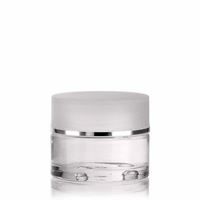 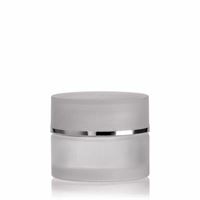 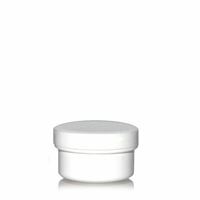 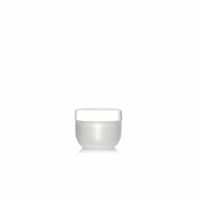 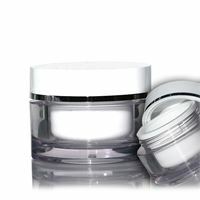 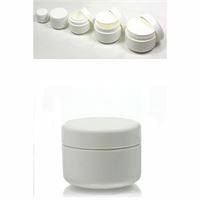 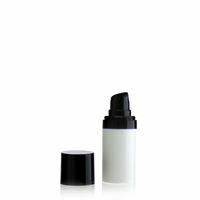 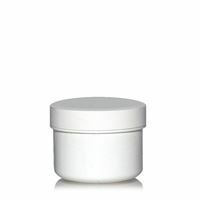 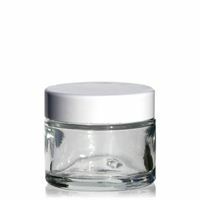 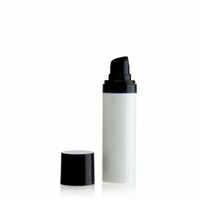 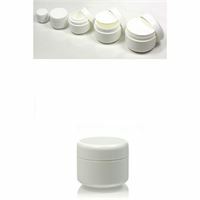 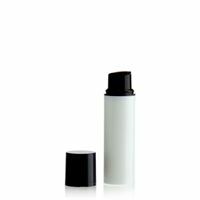 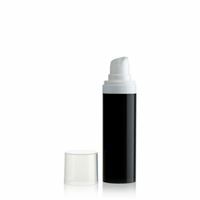 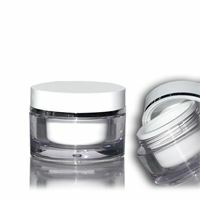 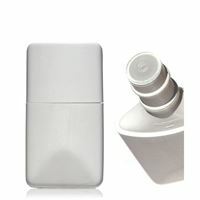 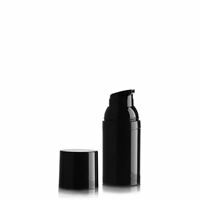 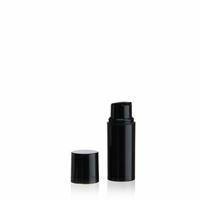 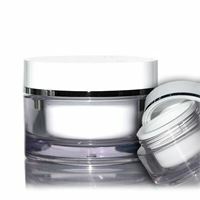 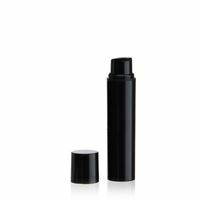 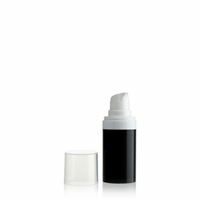 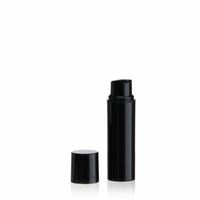 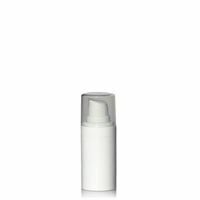 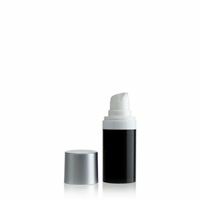 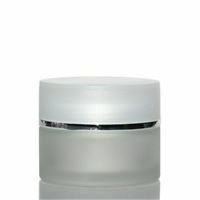 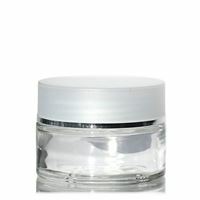 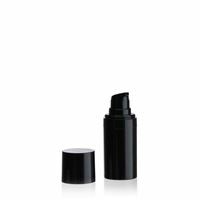 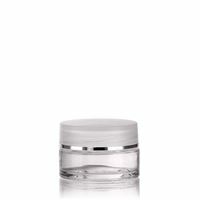 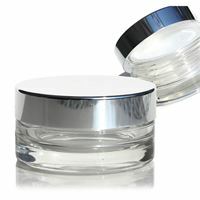 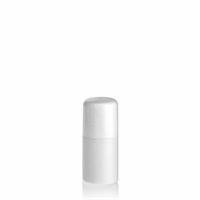 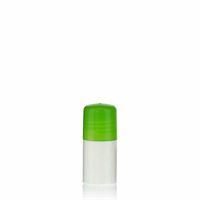 Here you will find packaging for cosmetics and wellness products at low prices. 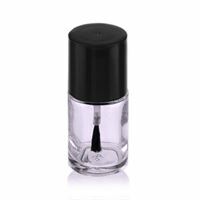 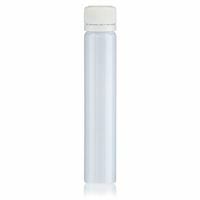 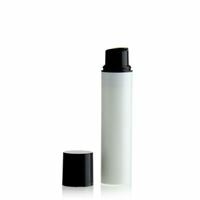 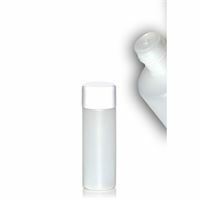 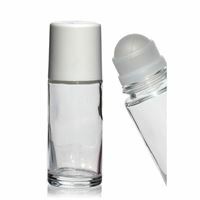 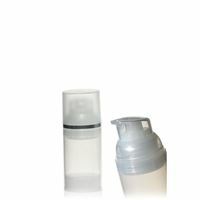 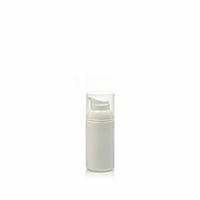 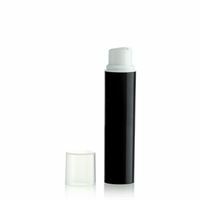 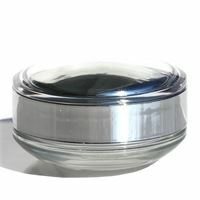 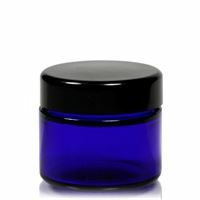 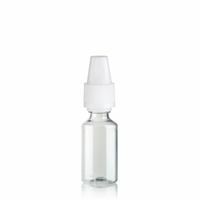 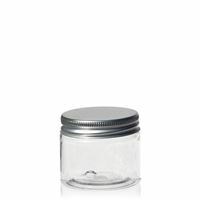 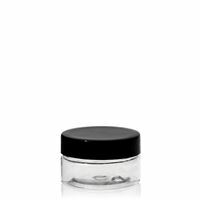 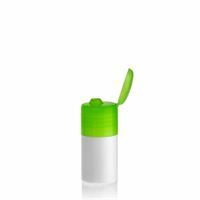 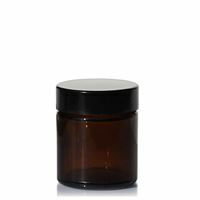 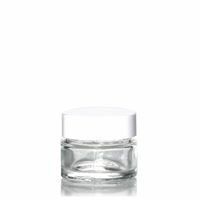 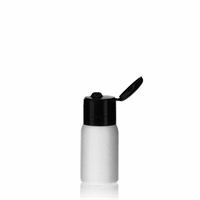 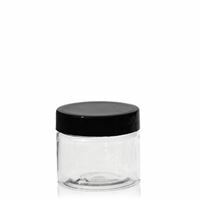 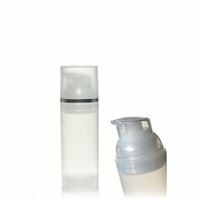 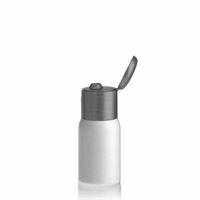 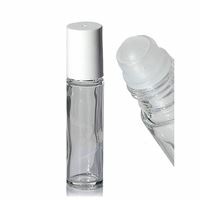 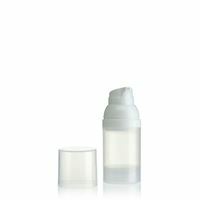 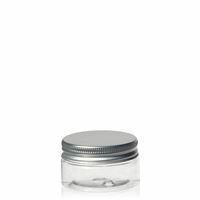 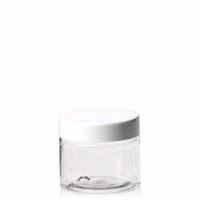 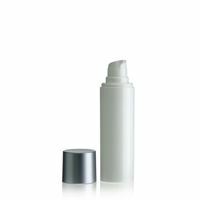 The bottles and jars are suitable for foodstuffs and cosmetics. 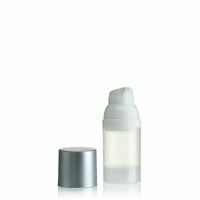 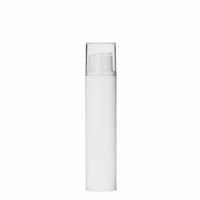 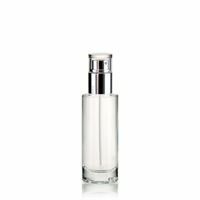 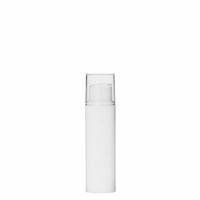 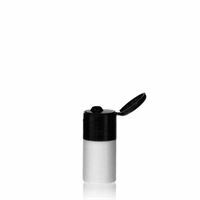 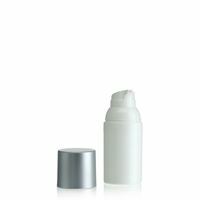 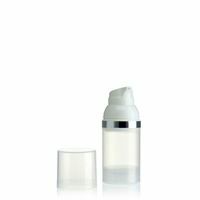 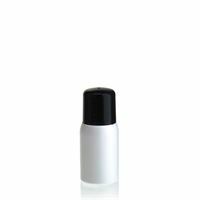 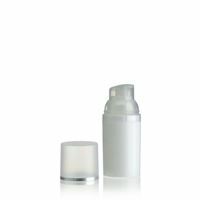 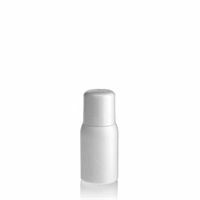 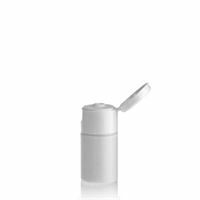 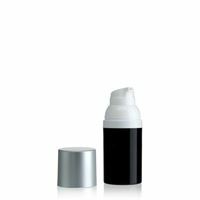 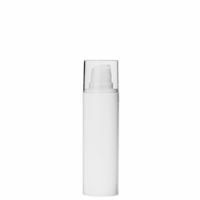 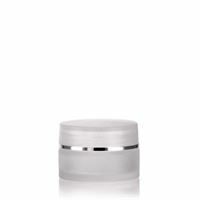 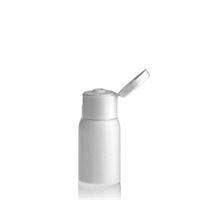 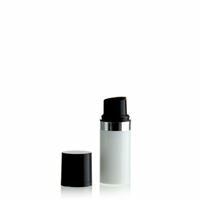 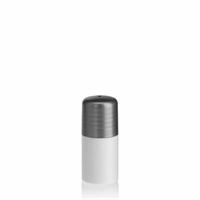 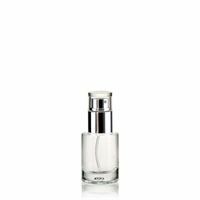 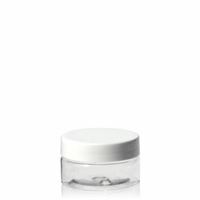 15ml PP Airless Pump MICRO "Silver cap"
30ml PP Airless Pump "Wonderful White"
30ml PP Airless Pump MICRO "Silver cap"